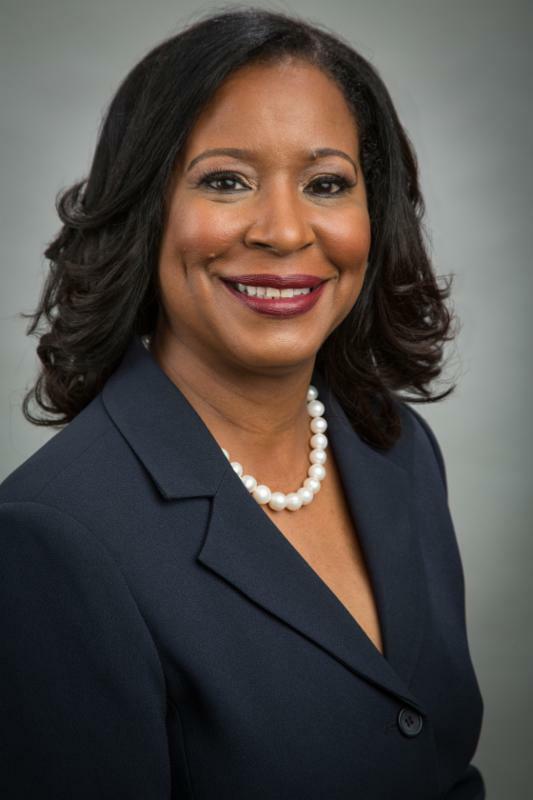 What: District "C" Councilmember Nadine M. Ramsey will hold a series of Town Hall meetings in the French Quarter, Algiers, Bywater/St. Roch, and Treme/Marigny neighborhoods. Councilmember Ramsey and City Department representatives will provide information on upcoming projects and hear citizens' concerns. When: Meetings will be held Monday through Thursday the week of May 11, from 6:00 p.m. - 7:30 p.m. The New Orleans City Council is the legislative branch of New Orleans city government. The Council considers and enacts all local laws that govern the City of New Orleans. The Council also approves the operating and capital budgets for the City, as recommended by the mayor, and continually monitors revenues and expenditures for local government operations. The City Council is also the regulatory body for public utilities. It also reviews and has final say on many land use and zoning matters, as well as considers major economic development projects for the City. As a Board of Review for Orleans Parish, the Council examines appeals of property tax assessments for real estate taxes, and certifies tax rolls to the Louisiana Tax Commission. Other responsibilities of the Council include overseeing the operation of the public access television in Orleans Parish. Streaming video and video archives of the City Council's Regular and Committee meetings can be found on the City Council website. The City Council is comprised of five districts and two councilmembers-at-large. Council President and Councilmember-at-Large Stacy Head; Council Vice President and Councilmember-at-Large Jason R. Williams; District "A" Councilmember Susan G. Guidry; District "B" Councilmember LaToya Cantrell; District "C" Councilmember Nadine M. Ramsey; District "D" Councilmember Jared C. Brossett; and District "E" Councilmember James Austin Gray II.